The book will be available to purchase online and in-store. IHRC Bookshop is a minute’s walk from Preston Road Underground station (Metropolitan line). Free parking on nearby residential roads is also available. 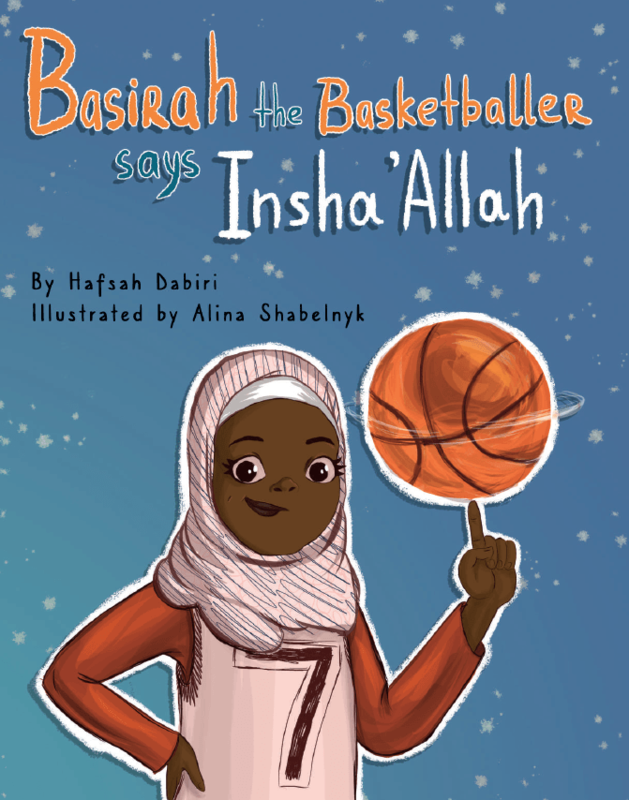 Hafsah Dabiri is a student, researcher, presenter and creative who dedicates her life to changing narratives and creating a more inclusive community. Her brand, the Dabiri group includes her annual Talkshow, her book, podcasts and role as a speaker, consultant and campaigner. 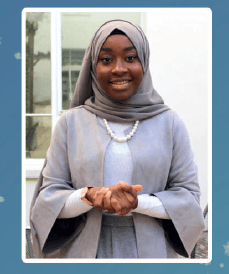 Hafsah has been involved in a number of political campaigns, ranging from Brexit to preventing hijab bans in institutions in the UK. She seeks to create a more cohesive and positive environment for young people. Follow us on Instagram and Twitter – @ihrcbookshop – to keep updated with this event!